DEVELOPMENT of new mineral gel technology could transform the way refineries manage waste sustainably and economically and will be trialled in Gladstone. Rio Tinto and Queensland Alumina Limited have contributed more than $300,000 in funding towards a project that aims to provide effective, low cost, rapid management of toxic red mud from alumina refineries. University of Queensland Sustainable Minerals Institute researcher Dr Tuan Nguyen secured nearly $500,000 to develop the gel technology. Dr Nguyen said the gel had the potential to minimise pollution risks from red mud storage. "Red mud is the waste product generated by the production of aluminum oxide, or alumina,” he said. "New and cost-effective technologies are urgently required to assist the refinery industry to operate with much improved environmental outcomes. "Safely storing and processing red mud is difficult, costly and time-consuming. "But the gel chemically links mineral grains into stable and benign soil-like structures so it can sustain plant root systems, resulting in a successful rehabilitation outcome. QAL health, safety and environment manager Trent Scherer said the university was using the refineries dam as a pilot for trialling the technology. "If successful not only would this reduce our environmental footprint during future plant closure, but it will potentially lead to significant opportunities for successful rehabilitation of mine by-products world-wide,” he said. 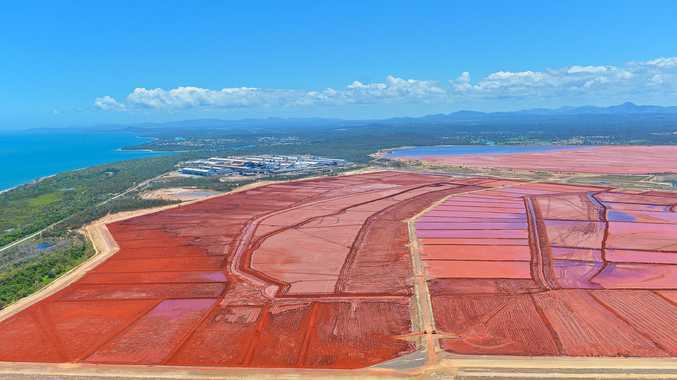 "Both Gladstone alumina refineries have a dam storage facility onsite that holds the red mud, and QAL's Red Mud Dam is the fourth largest in Australia, covering approximately 1000 hectares. When this dam is no longer in use QAL will aim to rehabilitate this land back to a self-sustaining ecosystem. Dr Nguyen won a $180,000 Advanced Queensland Industry Research Fellowship last week, with Rio Tinto and QAL topping up the fund pool. 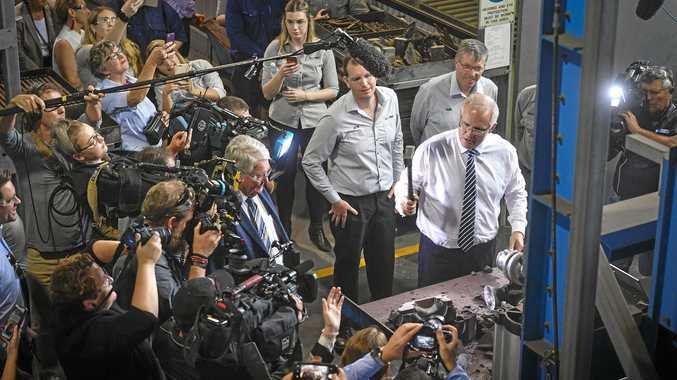 "This funding is an outcome of strong collaboration between research and the environment teams of industry partners Rio Tinto and Queensland Alumina Limited, which produce $6 billion of alumina a year,” Dr Nguyen said.